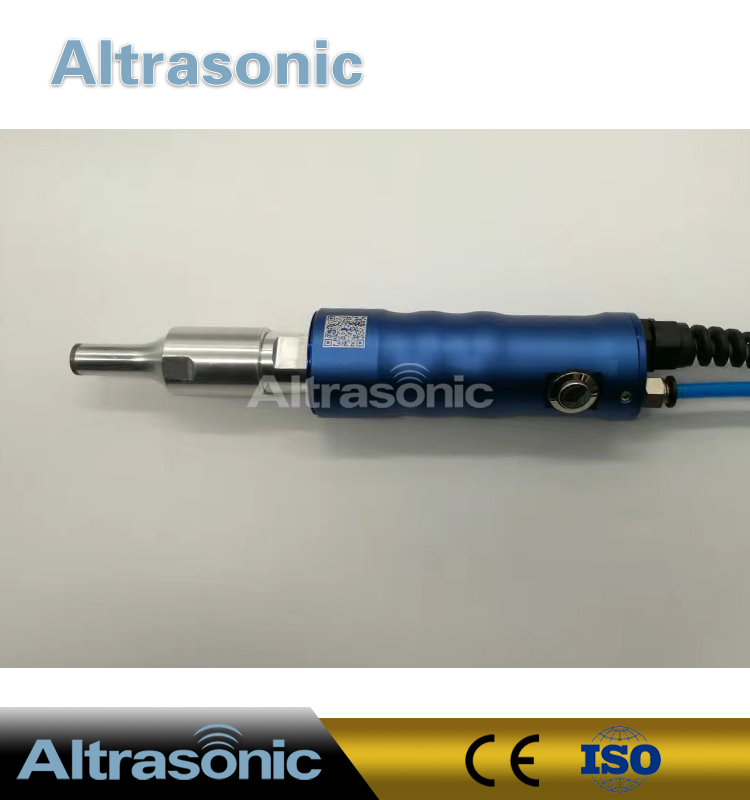 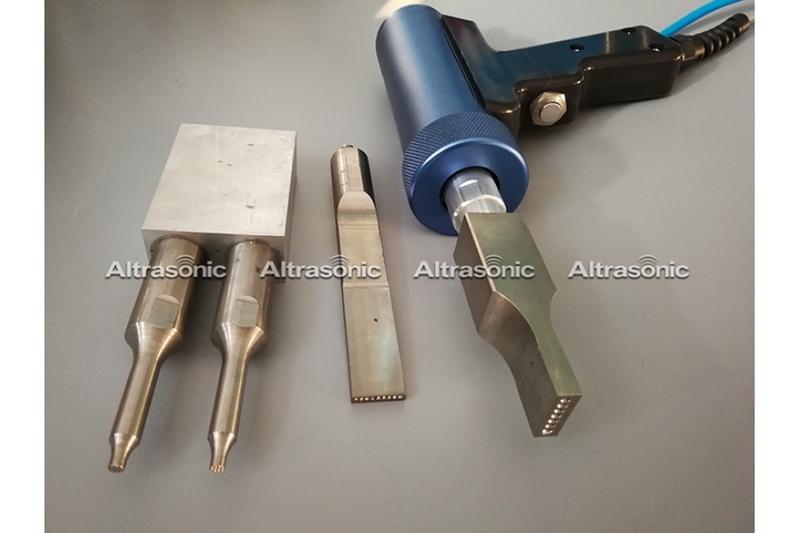 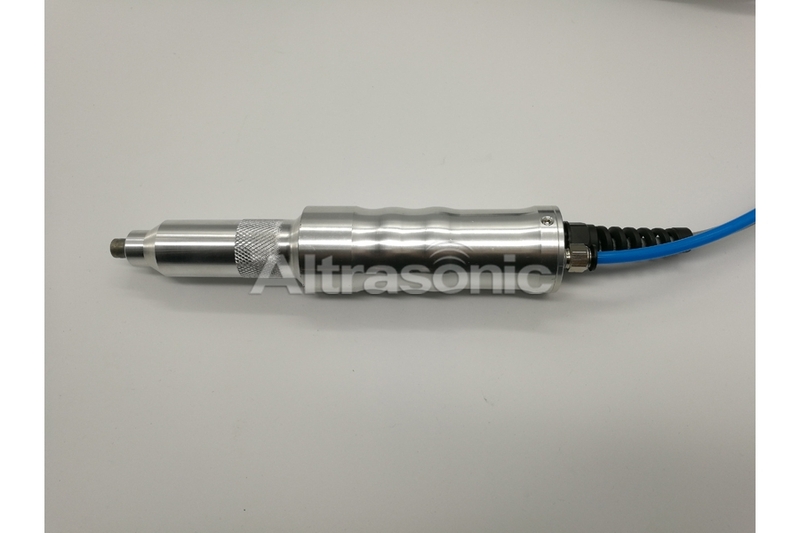 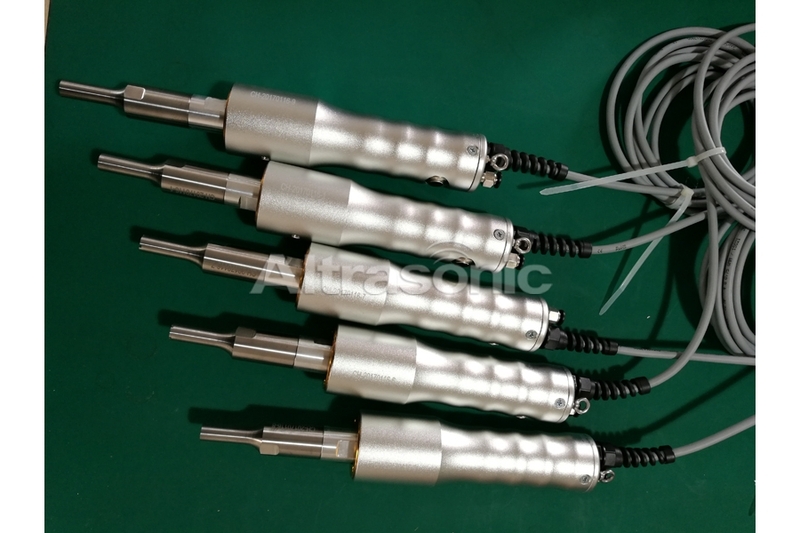 Ultrasonic welding: the use of ultrasound machine small welding head, the two pieces of plastic products into multi-point welding, or welding the first row of teeth on a direct pressure on the two plastic work piece, so as to achieve the effect of ultrasonic welding. 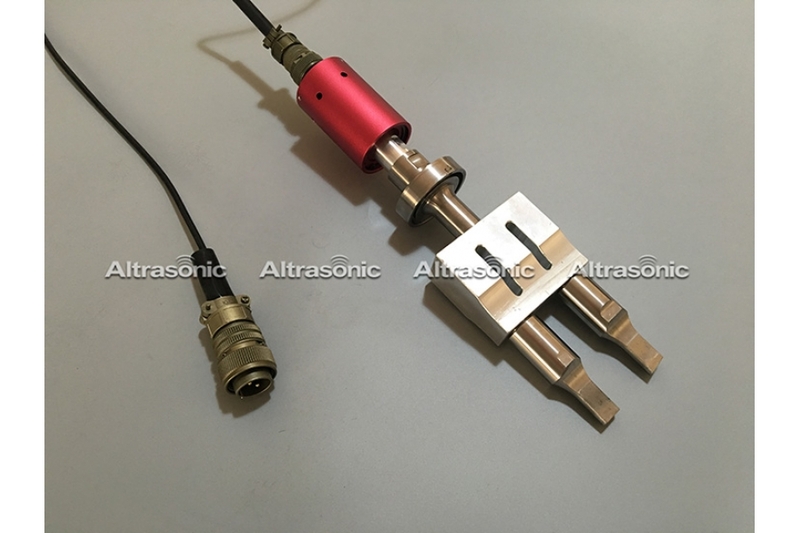 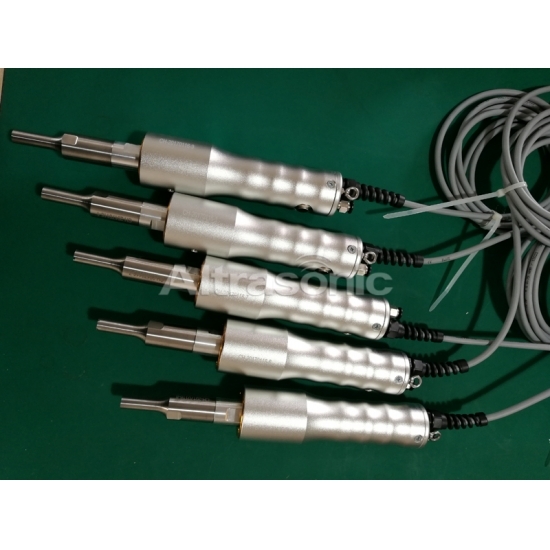 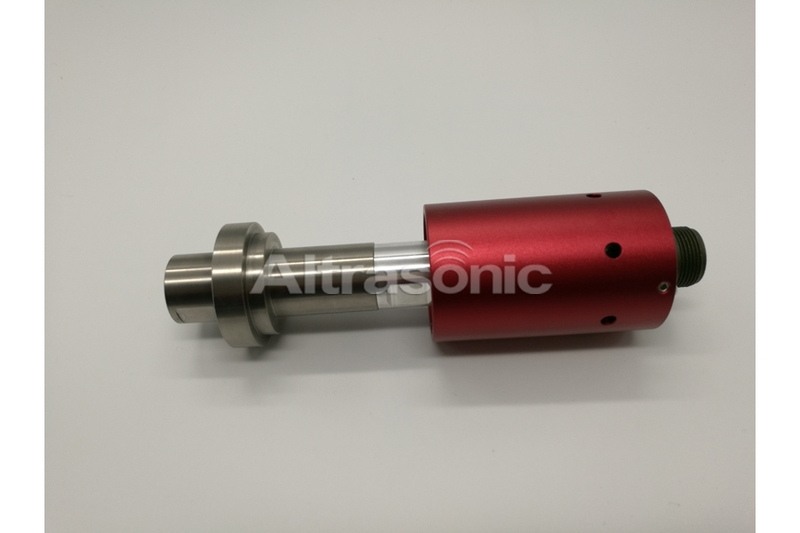 When the ultrasonic role in the thermoplastic plastic contact surface, it will generate tens of thousands of times per second, high frequency vibration, this high-frequency vibration, ultrasonic energy through the ultrasonic wave transmitted to the mold to ultrasonic welding material surface, it will produce high-temperature materials. 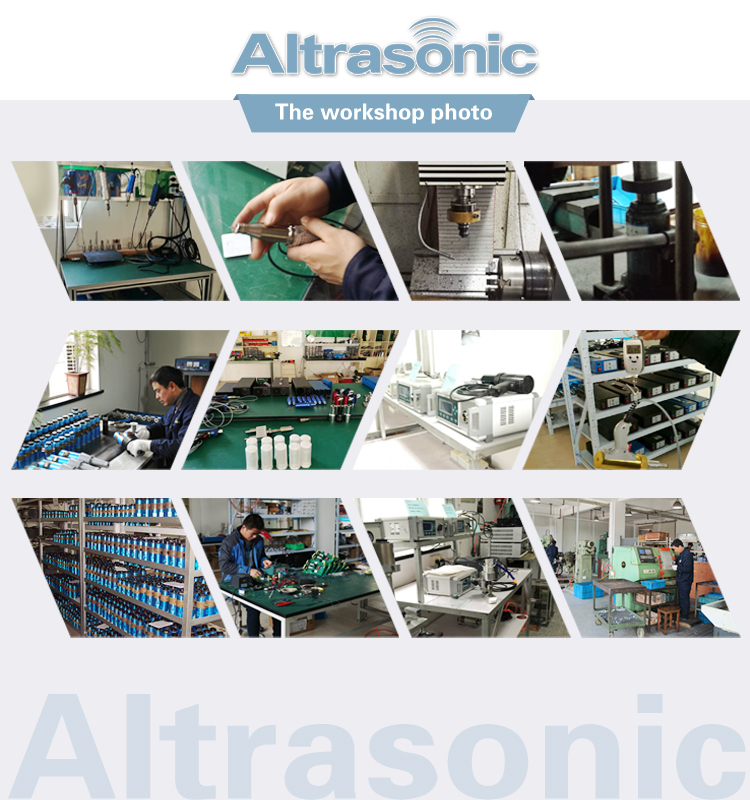 Plastic contact surface resulting in rapid melting, coupled with stress, it blend and coagulation, so that to achieve the purpose of ultrasonic welding.